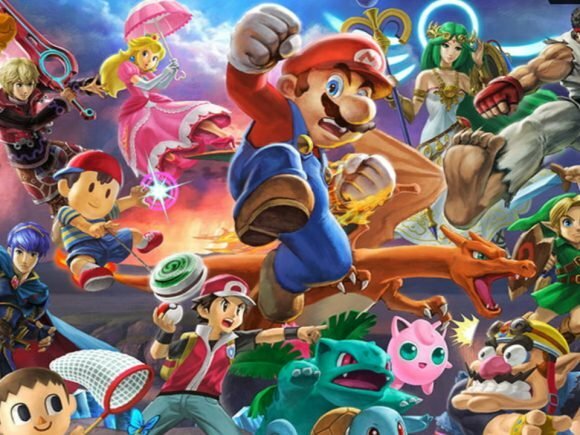 Nintendo will be bringing Super Smash Bros. Ultimate to this year’s San Diego Comic-Con. 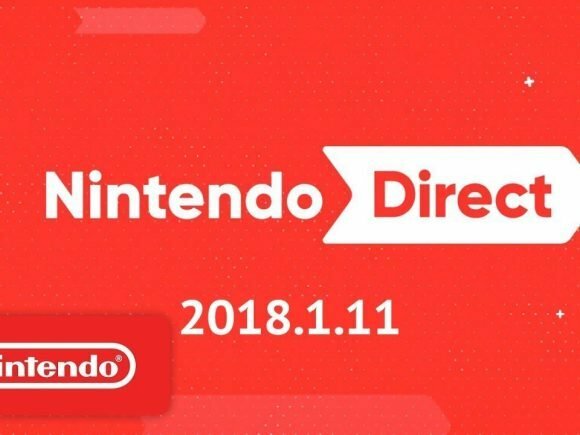 Nintendo just finished off one of their best years ever, yet after today’s Nintendo direct mini, the company doesn’t seem to be stopping anytime soon.